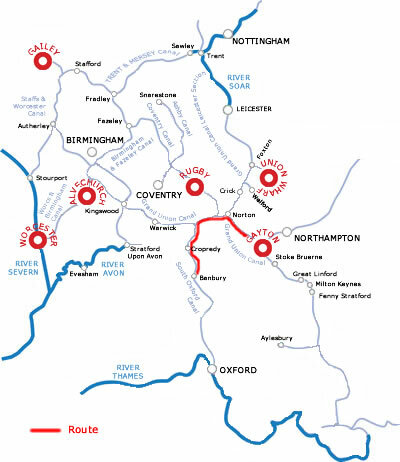 There is a huge choice of canal boating routes for you to do. See the choice of routes below. You can of course plan your own route or ask the experienced staff at the marinas - they are always glad to give advice. There is no set schedule - It's entirely up to you .